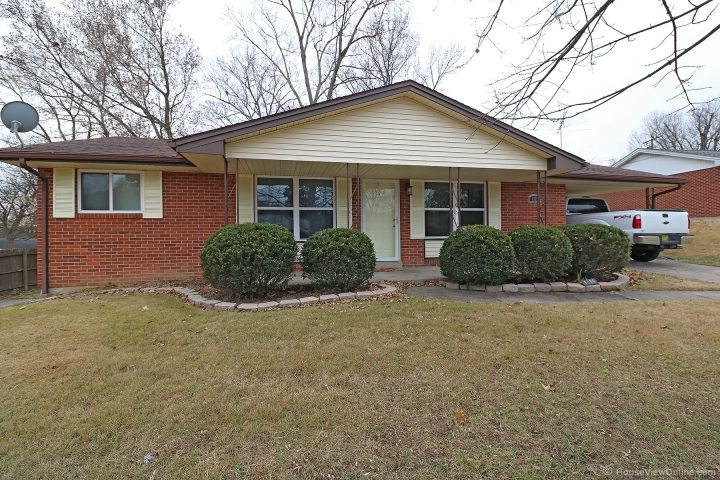 This charming brick ranch sits on a quiet cul-de-sac. It has 3 main level bedrooms with beautiful hardwood floors, new vinyl windows throughout and new carpet. The basement has a large family room, a full bathroom and a 4th bedroom that has no egress. 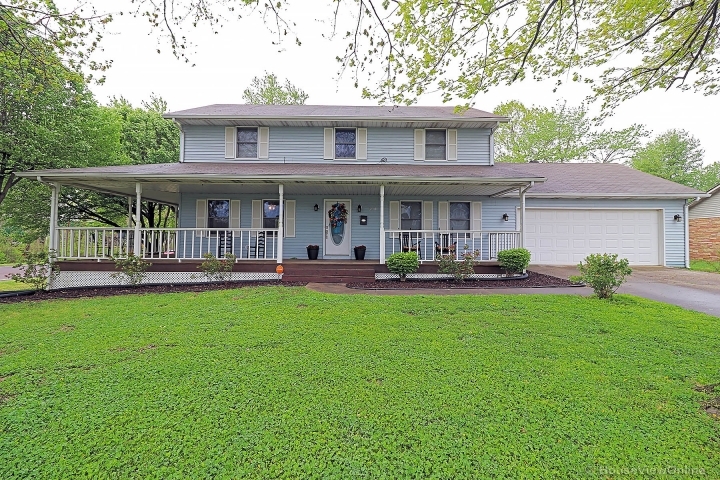 This home is immaculate and has lots of natural light. The yard is level and fenced. It is also located in Schrader School District! Do not wait to see this home!